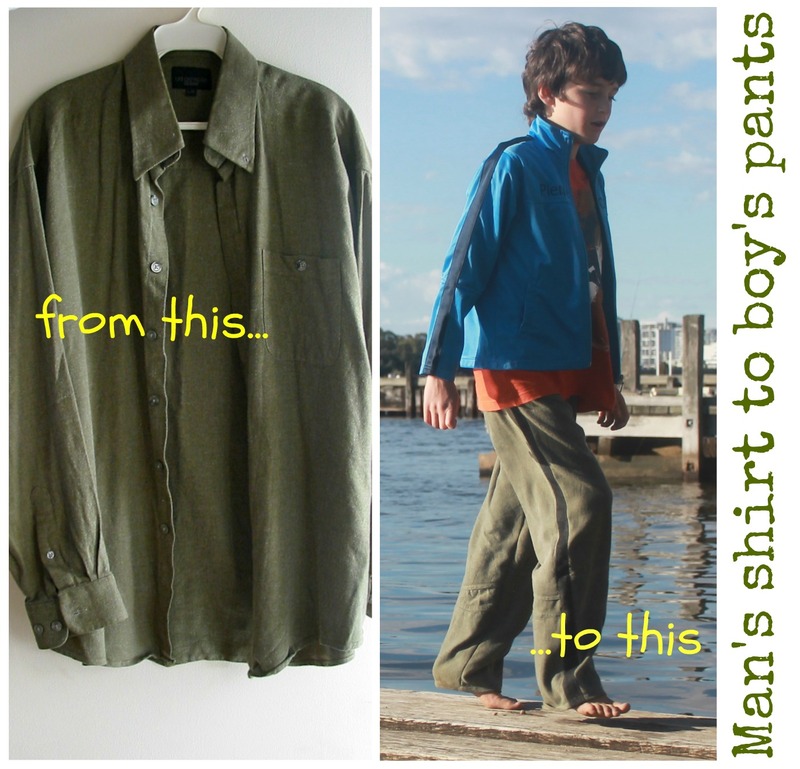 I love a refashion and this is one I have done before, although for a much younger boy. LJ, aged nine, needed some pants to play in during the school holidays. I had this old shirt lying around so decided to see if I could get a bigger pair of pants out of one shirt. Front - stripe at knee is shirt yoke, lower section is shirt sleeve. Well, it took a little bit of piecing together, but it is definitely possible. I basically followed my previous tutorial. The back pattern pieces were placed on the front of the shirt to make use of the shirt pocket as a back pants pocket. The front pieces were cut out of the shirt back. The shirt was too short to fit the whole pattern piece on, so I left off the lower legs to add later. These were pieced together from the sleeves and other scraps. The shirt was also slightly too narrow for my pattern pieces, so I added the black denim strips to the sides of the pants. I really like the stripes on the finished pants. Back - lower leg pieced together with sleeve and scrap pieces. These were easy to make and the jigsaw puzzle made it a bit more interesting. I think the extra seams add a nice cargo-style look actually. They are soft and comfortable to wear on a casual day. It was quite entertaining taking these photos as the man in the background had dropped his keys in the river. Here he is phoning his wife. He then spent quite some time trying to fish them out with a fishing net, to no avail. Eventually his wife arrived with some board shorts and goggles. He dived down and managed to retrieve the keys! I wanted to get a photo but didn't want to embarrass the poor chap further! We just gave him a round of applause instead. What a great use of an old shirt. I love the story of the man with his keys, had to read ELH that one! what a great idea! 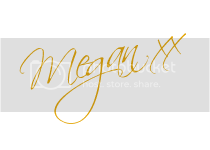 I like the originality of the design ! Really very nice design and fashion all clothes.